Keith has an extraordinary ability to “scribe” ideas, as they are spoken, artistically through images and words. In real time he creates a unique piece of art that visually captures a speaker’s message. Keith’s talents go far beyond his artwork. He has served in leadership with churches as well as working extensively with non-profits like Cru, Promise Keepers and Leadership Network. 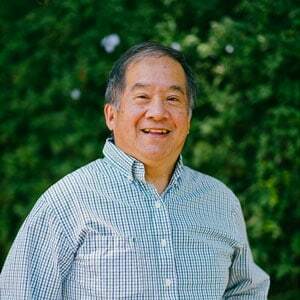 Keith is a graduate of the University of California at Berkeley with a degree in Asian-American History.